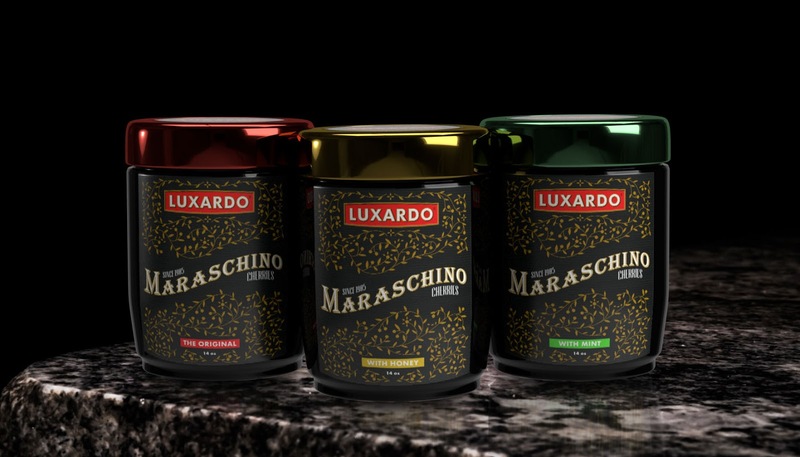 Design a packaging that celebrates Luxardo’s long heritage and quality. Additionally, design a packaging that better compliments the types of spirits these cherries are often served with. Luxardo maraschino cherries were first produced in 1905 during the Victorian era. These cherries are used in classic cocktails and are first of its kind. It’s a premium product where a 14-ounce jar will cost you $18 as opposed to $2-$7 that are more common amongst competitors. The new packaging embodies a Victorian era inspired design.